A key part of the process is reporting the disposal results of a consignment of office furniture. From just one asset to 10,000, our system allows for tracking and reporting the outcome for all items in each consignment. Our transparent and accountable asset register and tracking system enables all assets to be accounted for and inventoried. The system facilitates all aspects of the reuse, selling and recycling process and provides detailed reporting to the customer. 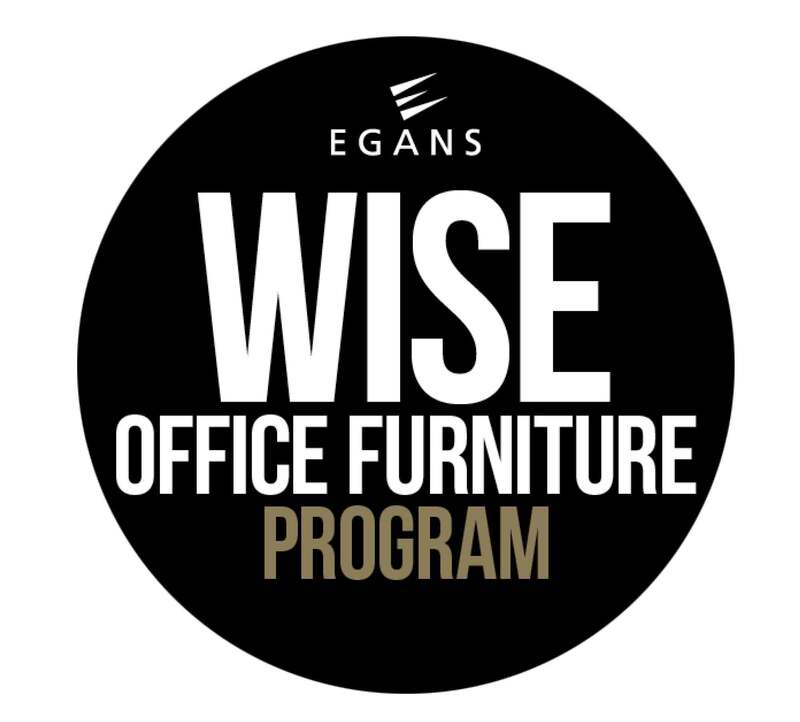 Egans provides a list of disposed assets, detailing the outcome for each and every item. All reclaimed materials and weights are reported on a consignment and customer basis.